Beautiful clean condo 2/2 and a den that can be used as a guest room or office with window. 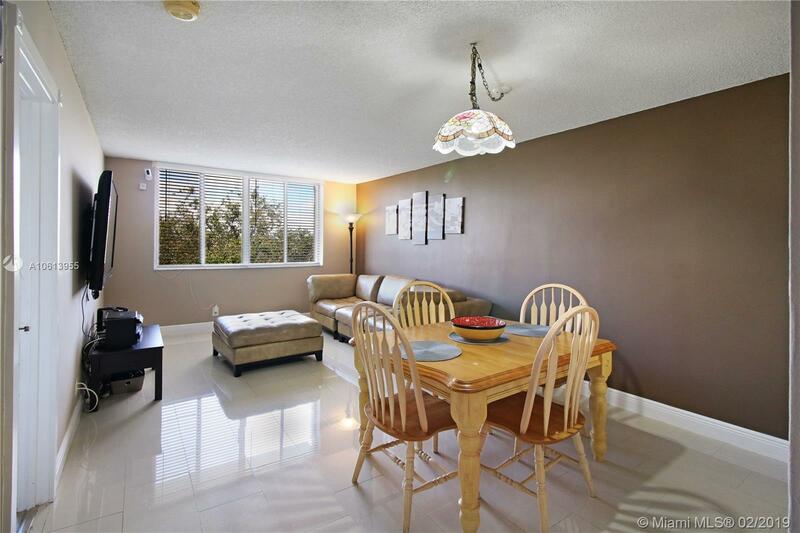 Recently painted and ceramic floors in living area vinyl in bedrooms, building very well maintained unit includes 1 private parking and a storage unit, building has reserves, elevator, pool and jacuzzi. Min score req. 650, no income check, no rentals allowed. Supra on door CBS code just schedule on showing time, no appointment needed.